Yogi Adityanath questioned the District Magistrate and other officials why drains were opening into the river and discharging untreated waste water and sewage. 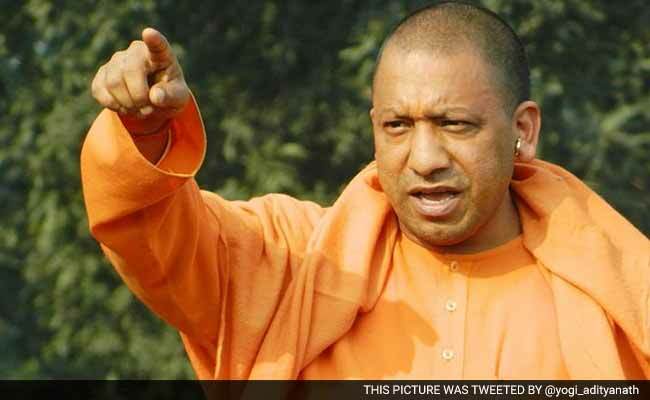 Yogi Adityanath pulled up officials for letting raw sewage drain into Yamuna. Agra: Uttar Pradesh Chief Minister Yogi Adityanath Sunday visited the Yamuna, between the two world heritage monuments - the Taj Mahal and the Agra Fort - and pulled up officials for letting raw sewage drain into the river. District authorities are collaborating with the Archaeological Survey of India to develop a park on the controversial Taj Heritage Corridor site, whose 80 acre chunk of the river bed is now being used as a dumping ground for waste. Efforts are now being made to green up the whole area in a phased manner. The Chief Minister was briefed about the details of the project, but questioned the District Magistrate and other officials why drains were opening into the river and discharging untreated waste water and sewage. Earlier in the day, he visited the emergency ward and trauma centre of the SN Medical College and met victims of a recent accident. Mr Adityanath also visited a Balmiki basti, before chairing a review meeting at the Agra Circuit House. He also met the local BJP leaders and party workers, assuring them Agra would get its due share of benefits and pending issues would be sorted out.